*Gasp* Did you hear that noise? Wait—we don’t need to be afraid. God is always with us! 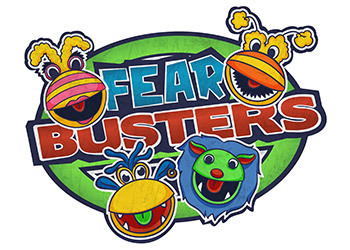 Help FearBuster Field Agent Lou True teach our monster friends how we can bust our fears using God’s Word. All week, we will watch science experiments, play games, make crafts, munch on snacks, and say goodbye to our fears! There is so much fun waiting for us in the FearBusters lab!